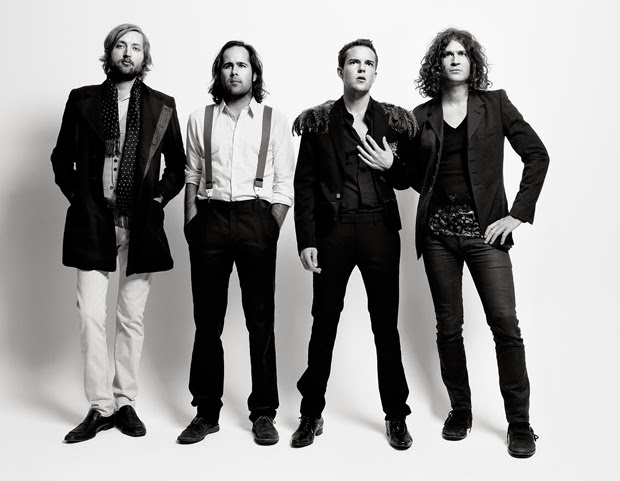 Today's song is "Shot at the Night" by The Killers. This was sweet. Enjoyed it.